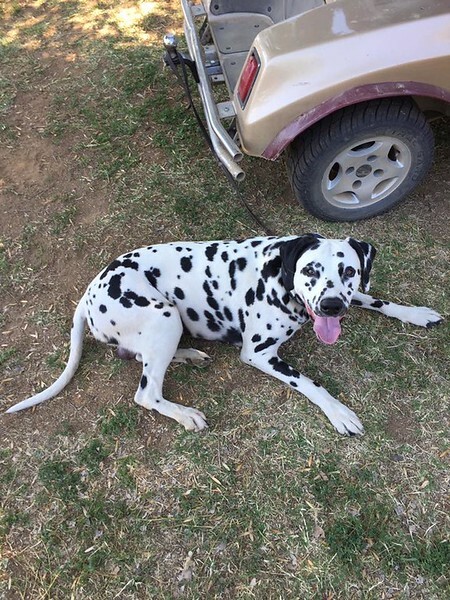 Description: Male Dalmatian, friendly, has GPS tracker collar. I love this!! Thank you so much! !